For Best Results & Response, Email & Phone This Contact: Scott Beaton at 916-622-5897. This is an Easy to Operate Ice cream franchise and is located in the heart of a major downtown scene on a Main street Corner location. As the yogurt shops start to closed their doors, the ice cream businesses are picking up! Get in now! This screams location, location, location! High foot as well as traffic counts. A key corner location on two major streets. This is a Beautiful area of Northern California with a population of around 93,233 residents. Lots of nearby activities and culture in this Northern California city. This is a family-friendly city with a great parks system and UC nearby. There is seating for 20 and a huge service counter to handle the patrons with ease. It also has great street appeal and interior appeal as well. The interior at this location is well done and has a very high period authentic ceilings, this is a quality built establishment. The back of the house has walk-ins and all the necessary equipment to run a major ice cream business. Lease is reasonable @ $4,658.95 for 2,060 sq. ft. 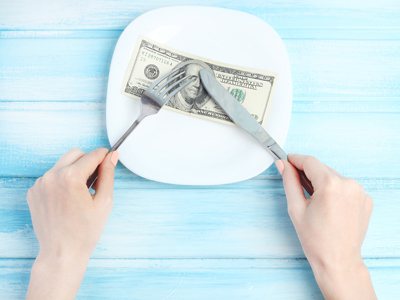 Sellers shows a profit on taxes and as an owner-operator seller states a new owner could make an income of over $55K, this is only an estimate and many factors can and will affect actual income figures and Buyer should not rely on this statement in determining to buy this business. Seller will consider offers for the well priced Franchise. Buyer will need to qualify for lease and franchise, financials available upon qualification of the buyer. Reason for selling: partnership has other interests. 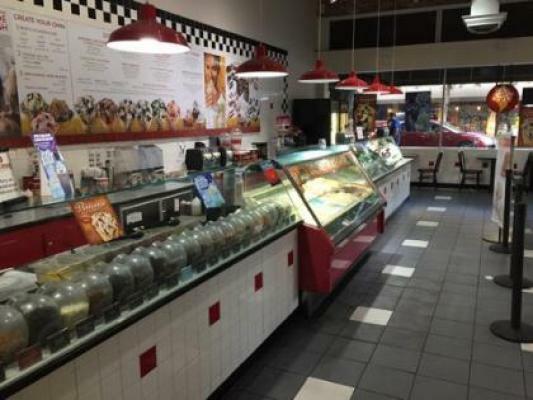 To get more information about this Ice Cream Franchise business for sale in Chico, Butte County please phone Scott Beaton (Intermediary, Agent - BRE License #:01853968) at 916-622-5897 - if you get voicemail please leave a detailed message - make sure you mention you saw this posting/ad #246459 on BizBen.com. In addition to phoning Scott Beaton, make sure you email Scott Beaton above to get more info about this Ice Cream Franchise, to ask any questions or request an appointment to see this business for sale, franchise, or opportunity. Thank you.